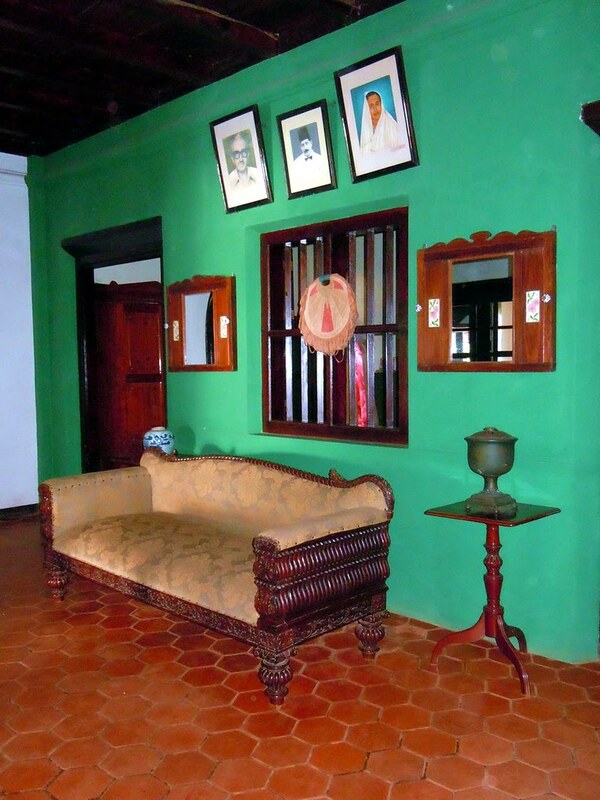 This tour has included heritage homestays wherever possible for the ineresting experience of staying with a Kerala family. The hosts are guides and good cooks. Also watch the temple ritualistic dance of Theyyam unique to North Kerala and its occult nature. 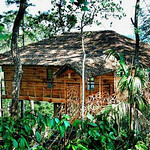 Wayand is cool and has prehistoric caves, eco tree houses, wildlife sanctuaries and coffee plantations. 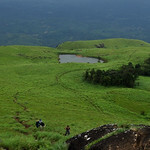 Hop on the train to begin your Central Kerala segment of the tour. Discover Fort Kochi, the bustling new city and the placid waters of laid-back Alleppey on a houseboat. 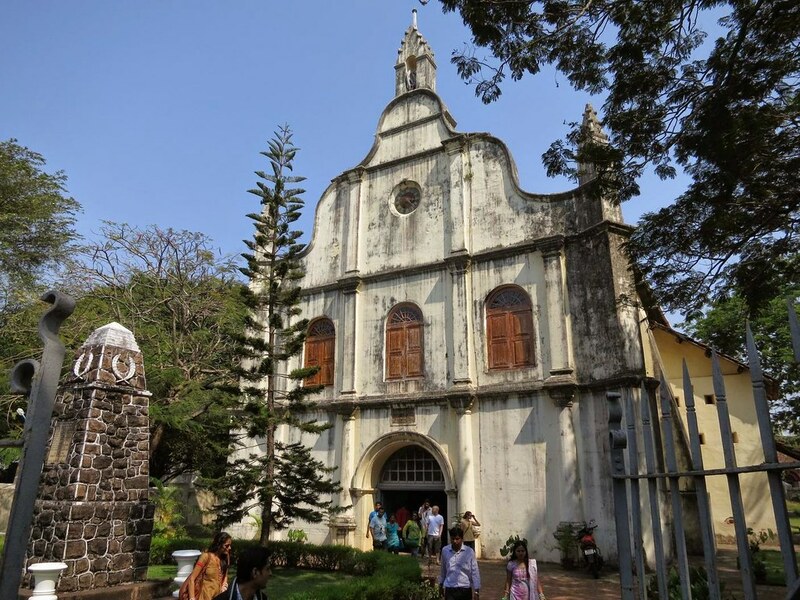 From spice shopping to night fishing and canoe rides to toddy shop visits and kathakali performances, there are activities every day of the tour. 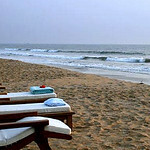 Fly overnight from UK to Mangalore via Bombay. On Arrival at Mangalore Airport drive to Neeleshwar. Check in to the hotel and relax in the afternoon. Full day at leisure in Neeleshwar. 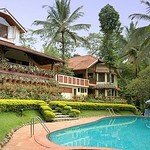 Join a yoga class or take an Ayurvedic treatment. 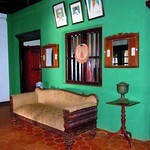 You can visit the ayurveda Doctor to discuss about your health. 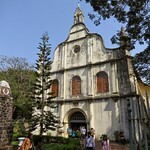 Relax at your resort, visit the nearby temple or explore Bekal Fort. Drive south to Tellicherry. 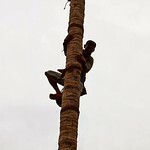 Visit the local cottage industries and attend the Theyyam festival at a nearby temple (date dependent). Full day in Tellicherry. Afternoon to relax or enjoy a cooking demonstration by owner's wife. 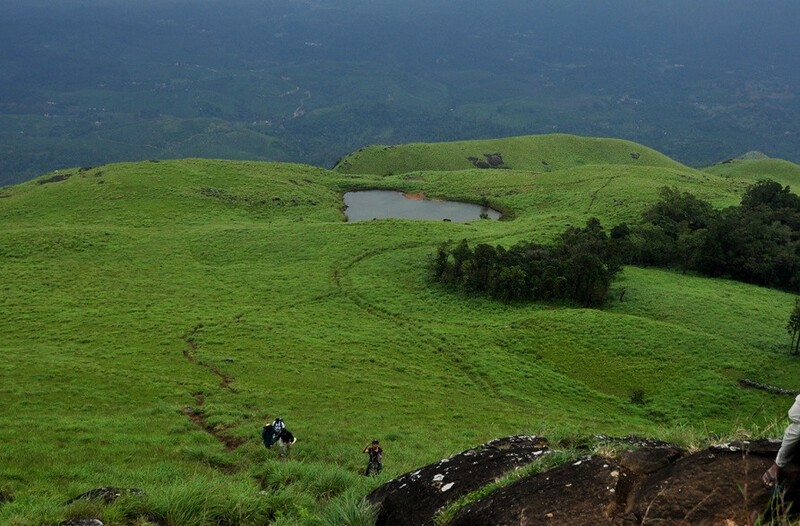 Ascend to the hills of Wayanad. 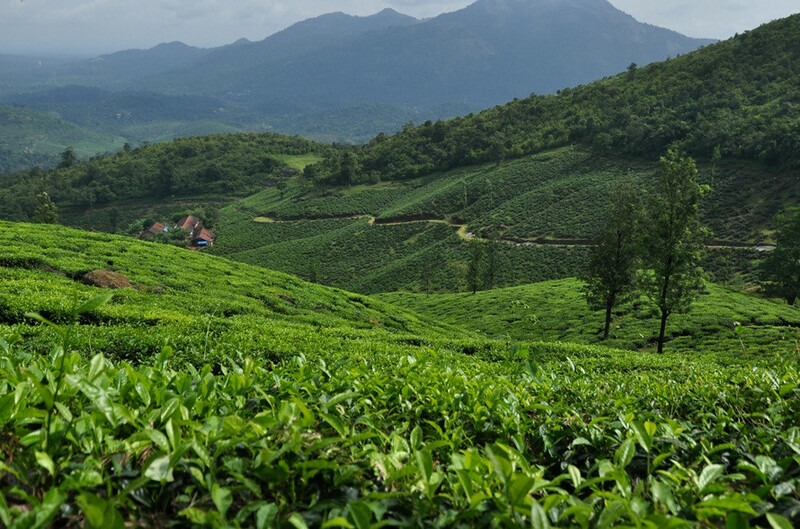 Follow one of the marked walking trails around the tea estates. 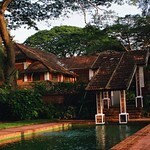 Drive to the coast and take the train south to Cochin. 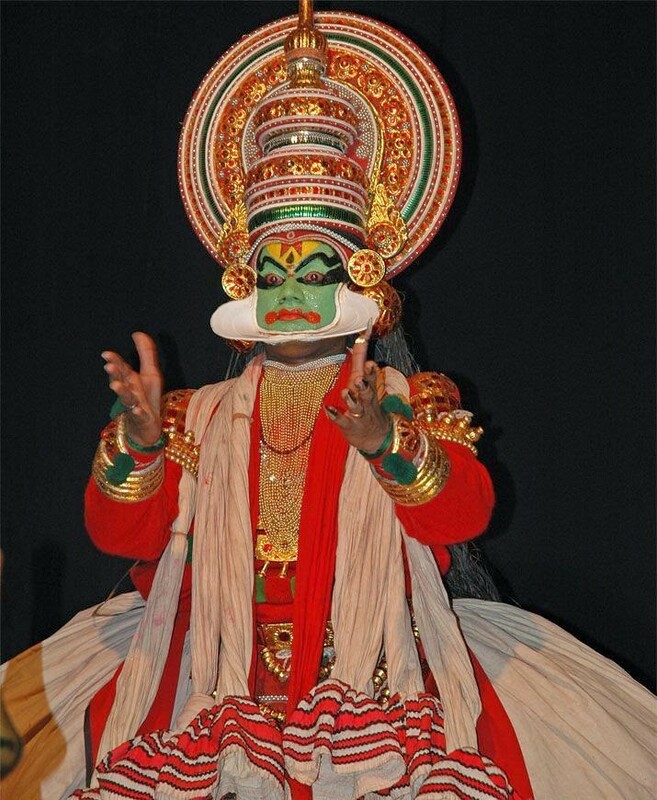 Explore Cochin with your guide and watch an evening performance of Kathakali dance. 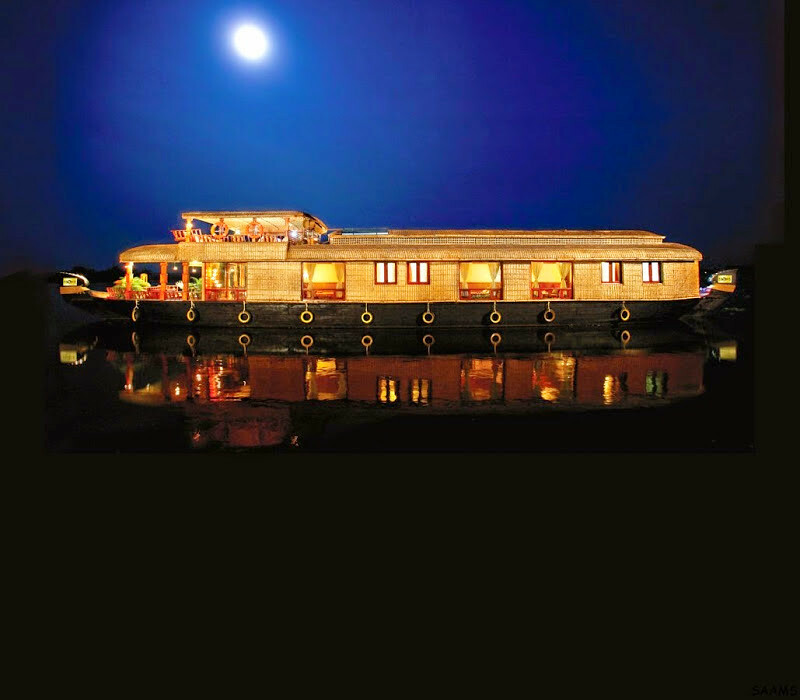 Drive to the Backwaters for your cruise on board a houseboat. 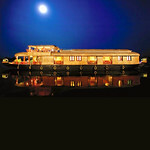 Stay at the resort and experience the Backwaters. Another day relaxing in the Backwaters. 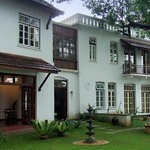 Transfer to Cochin airport and fly to the UK. 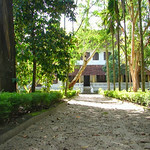 One Ayurveda massage for each at Kovalam. One elephant ride for each. 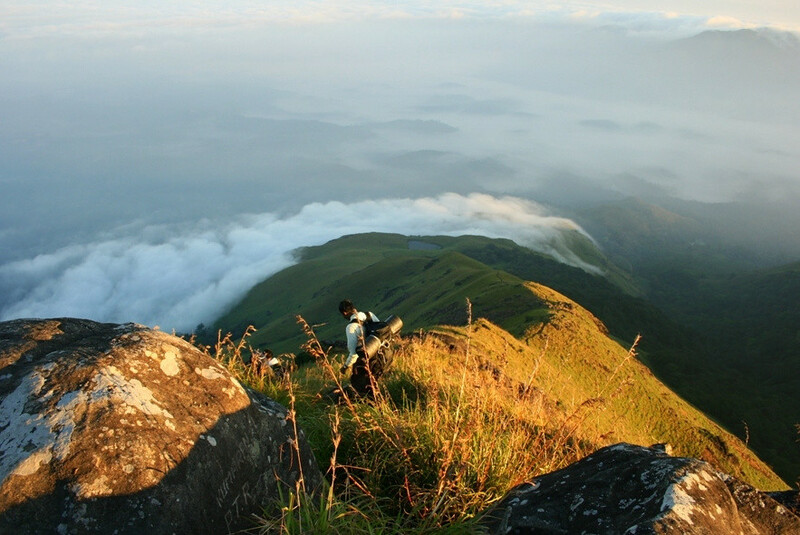 All entrance fees, guide charges as per the itinerary. 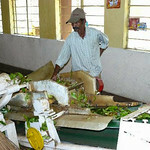 Christmas/New Year suppplements which are compulsory at accommodations as per date staying. 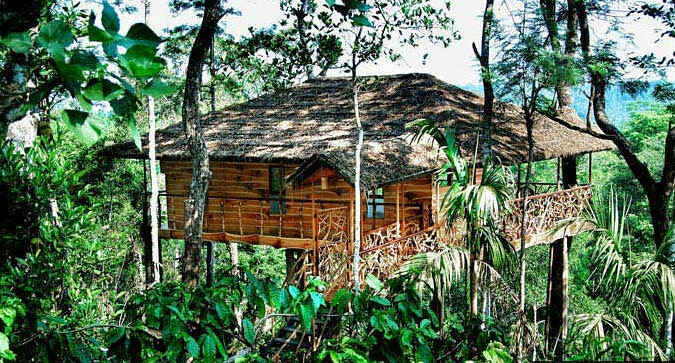 Neeleshwar Hermitage is a concept hotel constructed on the lines of a village theme. 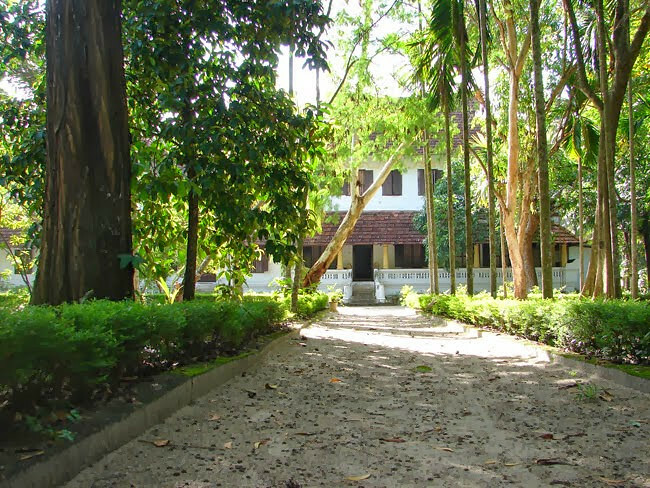 Situated in the northern part of Kerala, the hotel is reminiscent of the villages in Kerala. 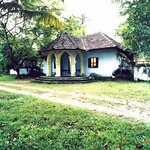 Closely resembling the huts found in the rural areas. Toddy is the local Kerala hooch and the source of many a marital argument. No trip to Kerala would be complete without a quick snifter and nobody makes it better than Kollam's finest.